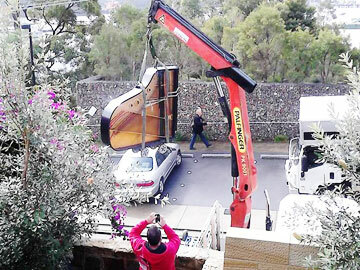 Don't leave your valuable pianos to be moved by amateurs... 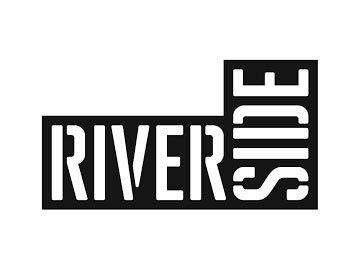 Being a family run and professional company, your piano is more than just a piece of furniture and should not be moved around by an ordinary furniture removalist. 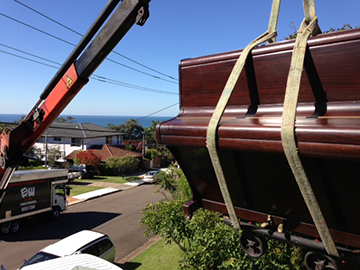 Whether you need your piano moved to another suburb, interstate or just in the next room, we are reliable and affordable piano removalists Sydney, interstate and all over NSW including Blue Mountains and the Central Coast. 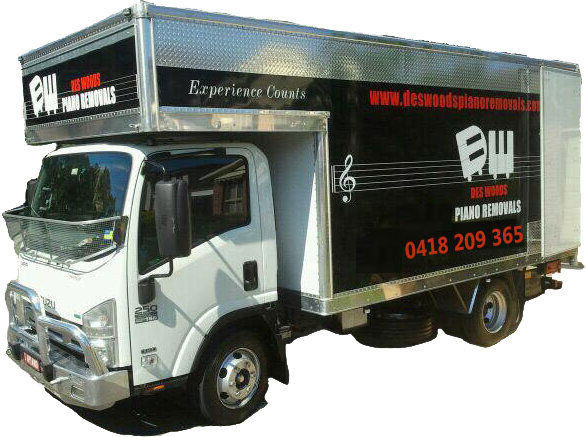 Experience counts, so if you are after piano removals, call Des Woods Piano Removals for a free quote on 0418-209-365. 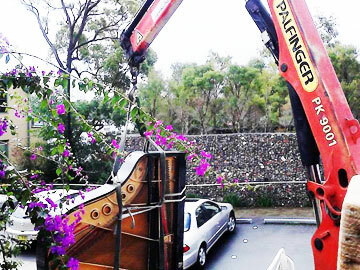 There are times during more complex piano removals that a crane is required or a barge needs to be booked; we have seen and done it all, that’s what we do, all day every day. 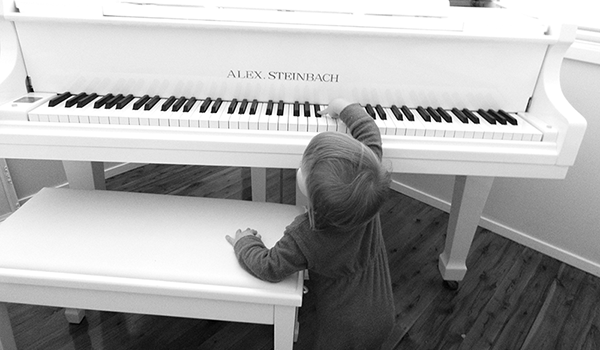 We specialise in moving pianos and pride ourselves in looking after your prized possession. 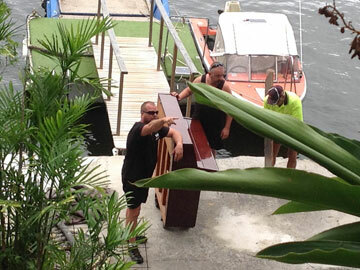 Piano Movers Sydney … we are the most experienced! Not only professional artists or teachers need perfect pitch, but every piano needs to be tuned and not only when moved but regularly throughout the year. 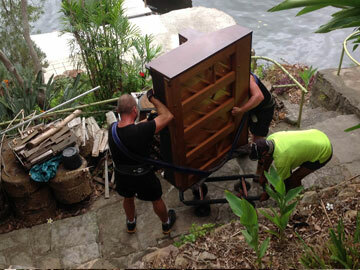 We can also arrange piano restoration. Our Piano Tuners are best in their field. 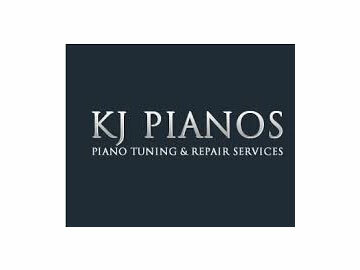 Book your piano tuning or repair with us today. 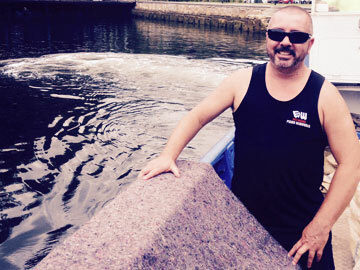 40+ years in the piano removal business, family owned and operated. 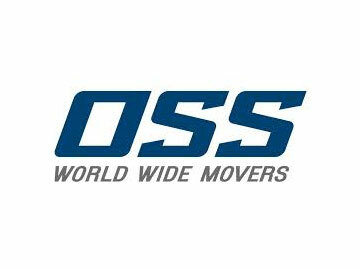 We offer storage facilities if you are in between moves and are fully insured. Brand new state of the art truck and equipment. 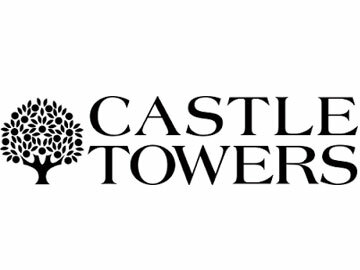 90% of our business is repeat customers. 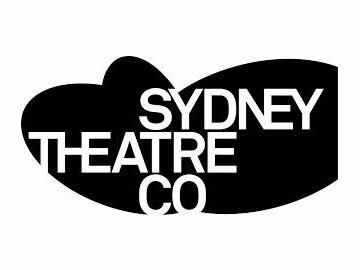 We arrange the move, hiring of equipment and the tuning for you. 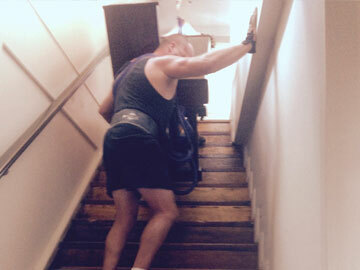 “Thank you both so much for your expertise, professionalism and brute strength in getting my piano safely up those dodgy steps and into the downstairs area. You have my undying gratitude and my respect. I will send the photos over a few emails, so that they’re not too big to open. Thanks again. You get my vote”! 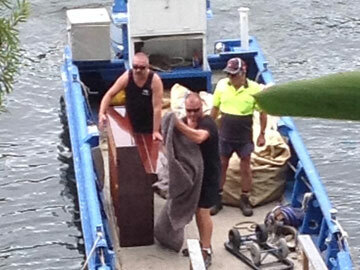 “Hi Nathan, just a quick note to say thank you for your very efficient and kind help in moving our very large Pianola last week. 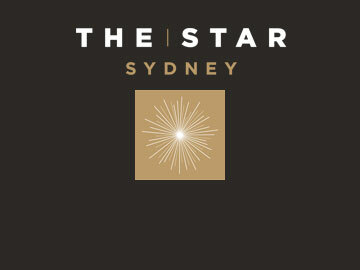 Your friendly and on time service made it an easy and very cost effective experience. Thanks again”. “I just wanted to email to say thanks for moving our pianola today. Both guys were very professional and did a great job. It was a difficult move but they made it look easy. We would definitely use them in the future. Thanks again”. 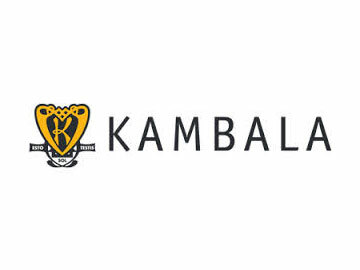 “Very pleased with the move today at Beverly Hills. 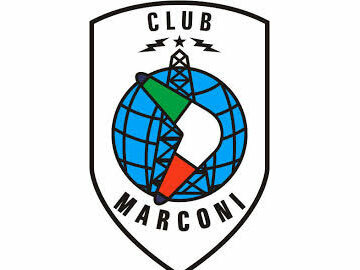 Thanks so much for your efforts”.